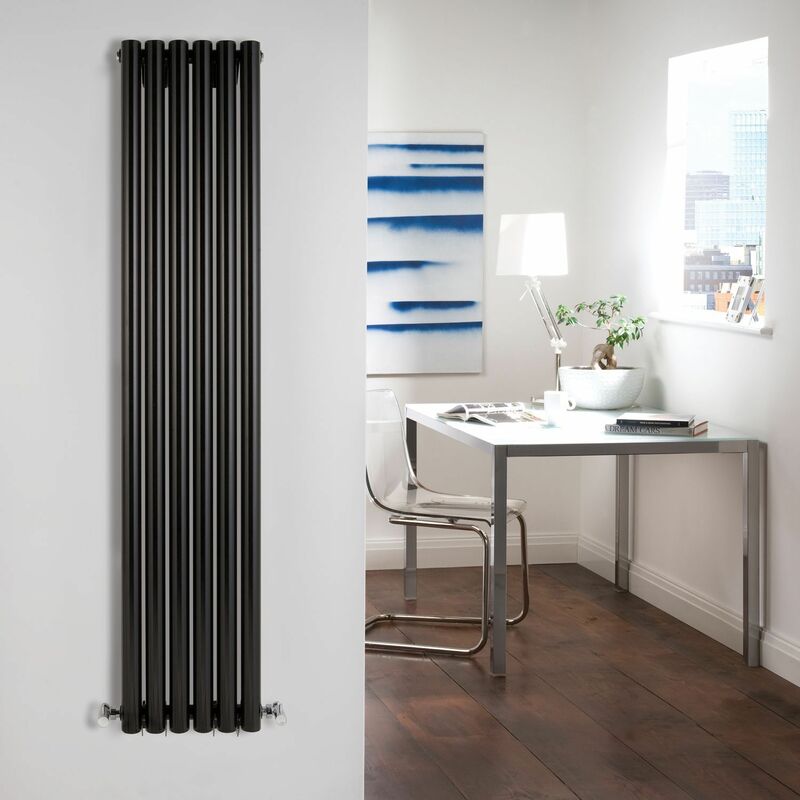 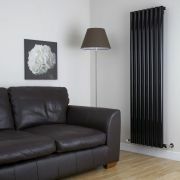 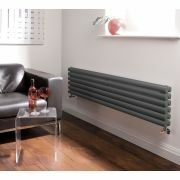 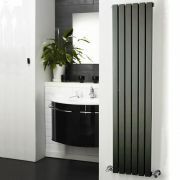 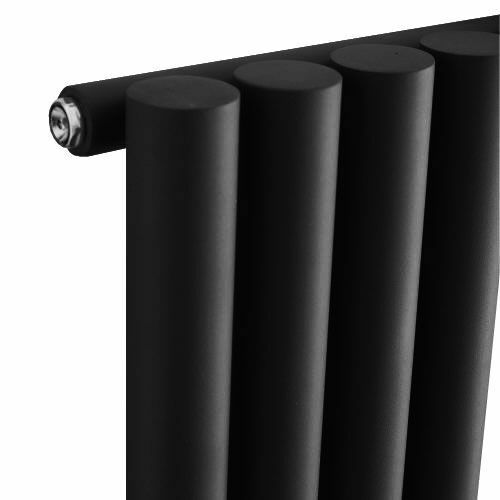 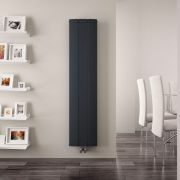 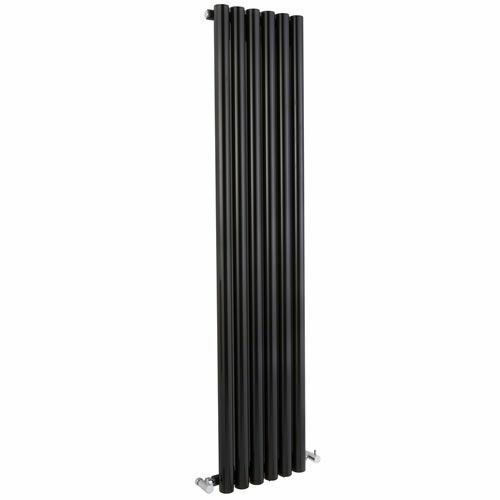 Savy - Black Vertical Single-Panel Designer Radiator - 63" x 14"
Six circular vertical tubes, finished in superior high gloss black (RAL9005), make this radiator a striking design feature for any contemporary living space. 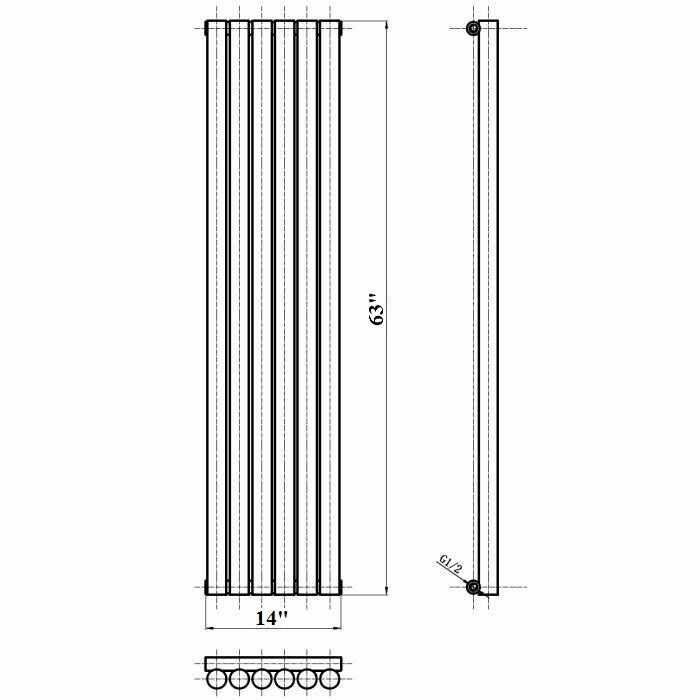 The large diameter tubes deliver an amazing heat output of 959 Watts (3,272 BTUs). 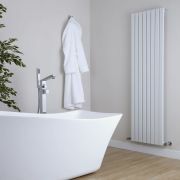 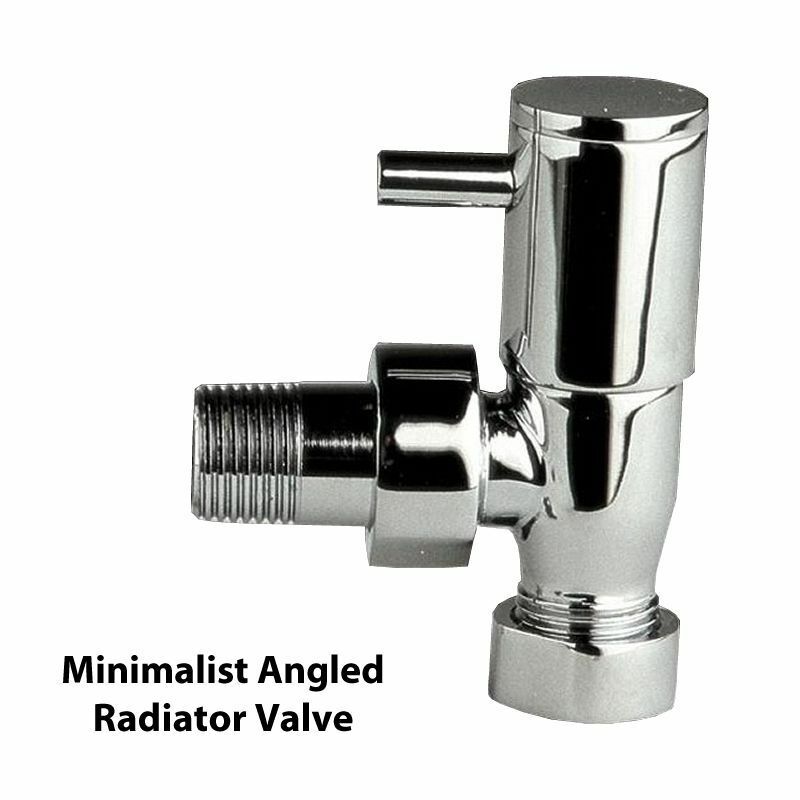 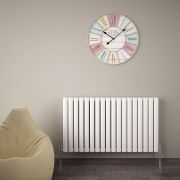 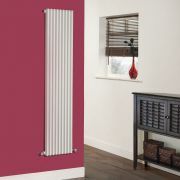 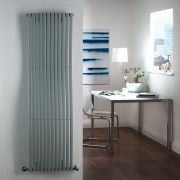 Stylish and effective, this modern classic connects directly into your domestic central heating system by means of the radiator valves included. 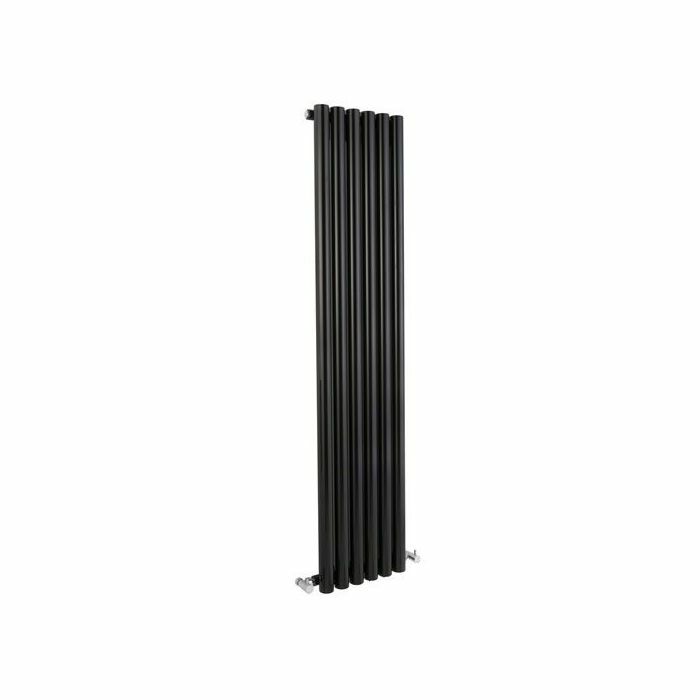 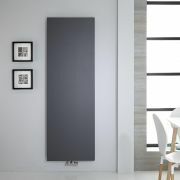 Palero - Silver Vertical Single-Panel Designer Radiator - 63" x 18"
Sloane - White Vertical Single Flat-Panel Designer Radiator - 70" x 18.5"
Savy - Black Vertical Single-Panel Designer Radiator - 70" x 18.5"
Vivara - Anthracite Vertical Flat-Panel Designer Radiator - 70.75" x 23.5"
Aurora - Anthracite Aluminum Vertical Designer Radiator - 63" x 11"
Revive - Anthracite Horizontal Double-Panel Designer Radiator - 14" x 63"
You're reviewing:Savy - Black Vertical Single-Panel Designer Radiator - 63" x 14"